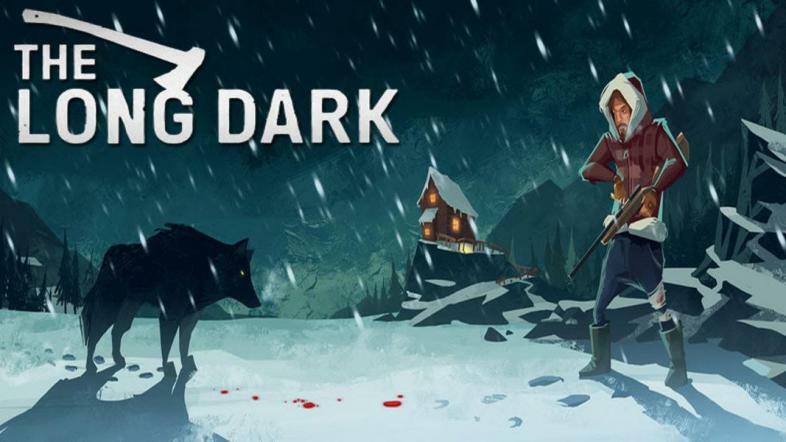 If you’re looking for a challenging survival exploration experience which will have you fighting for self-preservation, The Long Dark will get you hooked for sure. 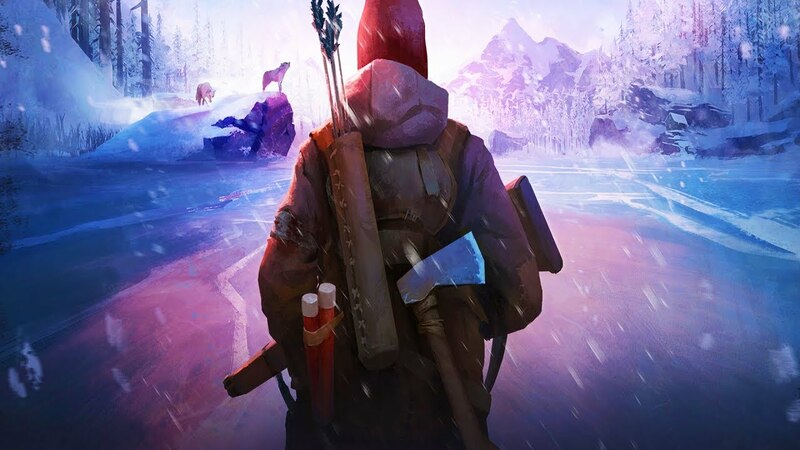 Set in a post-apocalyptic setting following a geomagnetic disaster, you are stranded in the unfriendly and ruthless environment of Canadian wilderness, fending for yourself with any means possible. Following a successful Kickstarter campaign with CA$256,217 raised in pledges, the game’s alpha version was released back in September 2014 through Steam Early Access. 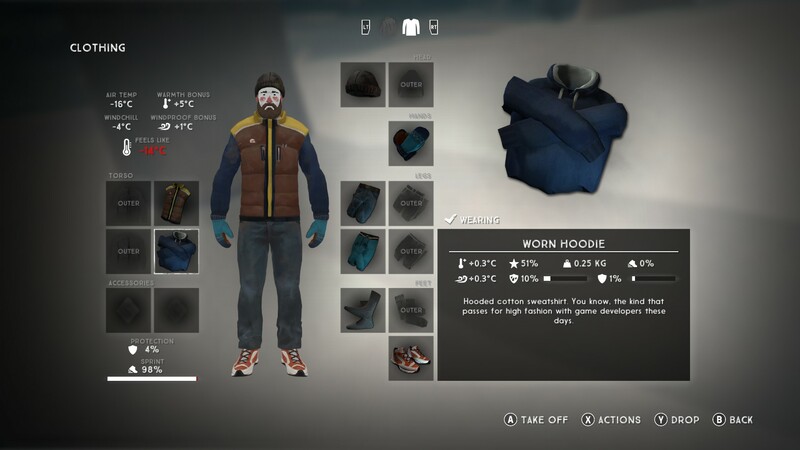 The development, however, continued and the final version including the full story mode was released August 1st. The game features two modes: story, consisting of five episodes, and sandbox/exploration. Which you decide to choose should basically fit your preferred gameplay style. Being thrown into an unknown wilderness and fighting for your life without a tutorial and the game holding your hand can be incredibly exciting and offer a thrilling challenge. On the other hand, those who crave story content and character substance might prefer the other mode. Having a sense of quest and meaning may add depth to your gameplay, if that’s something you need. You might even end up loving both and getting completely immersed. 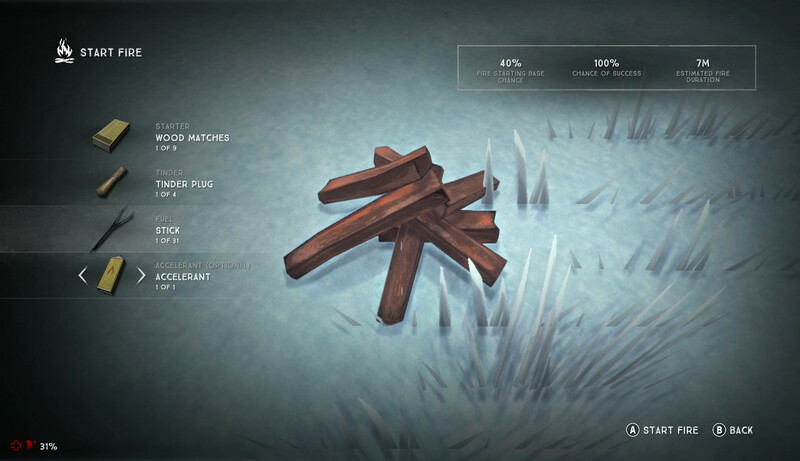 The sandbox game mode also features four difficulty settings: Pilgrim, Voyager, Stalker and Interloper. The Pilgrim is the easiest, with the Stalker said to bring the most realistic feel of the game, while the Interoper is usually described as insanely difficult. Want to stay alive? Pay attention to every detail. One thing is for sure: the challenges in the game are both diverse and abundant. This game will not go easy on you, no matter the difficulty mode. It is, after all, all about survival - not defeating monsters or other players. 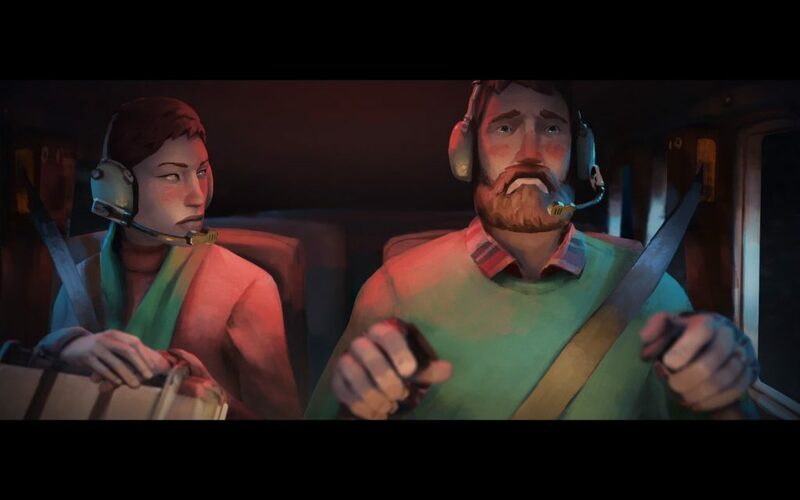 Actually managing to stay alive is quite complex, and important factors include temperature, wind chill, your warmth bonus plus the specific stats of whatever clothing you happen to be wearing. As you start playing, all you have on is totally inadequate clothing for the cold climate you happen to be in. It goes without saying that your number one enemy is, of course, hypothermia. Depending on the area and what you are wearing, you may risk freezing because of inadequate clothing and lack of heat source, or even falling through ice which is basically instadeath. It’s just you and the cold, unfriendly wilderness, and the odds are not in your favor. Some other threats you’ll be facing are wolves, bears and serious infection in case an injury is left untreated. 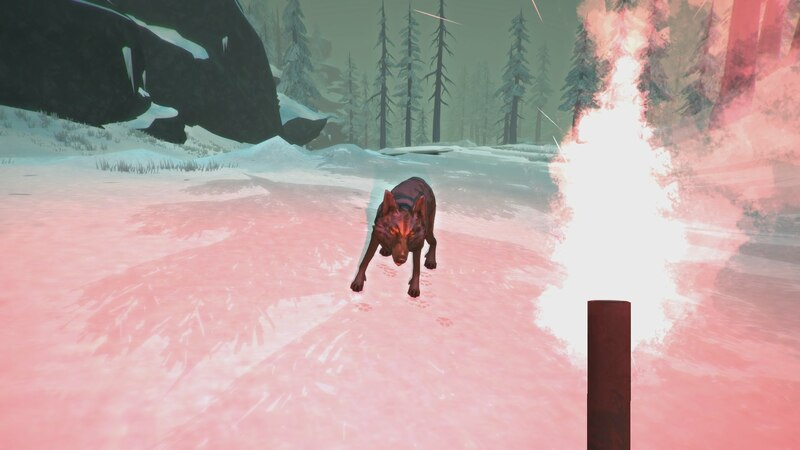 While wolves can be fought of if you happen to be carrying a weapon, they will wound you significantly and that damage will be difficult to repair, so it’s best to avoid them if possible. It’s also vital to collect any plants, mushrooms or other materials you can use either for healing, food or putting together items such as clothing. Additionally, various buildings are out there for you to explore or take refuge in, from houses to churches and dams. 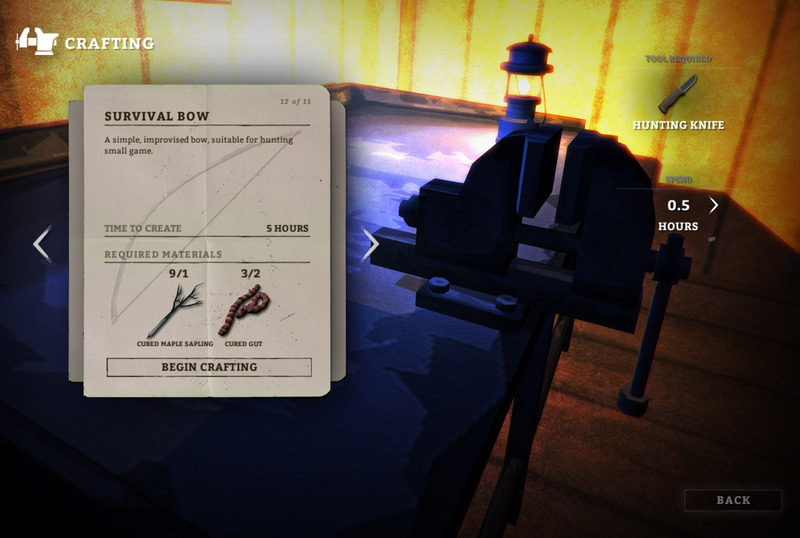 These can be quite useful, especially if they are full of items that can be looted (matches, bandages, food etc.). 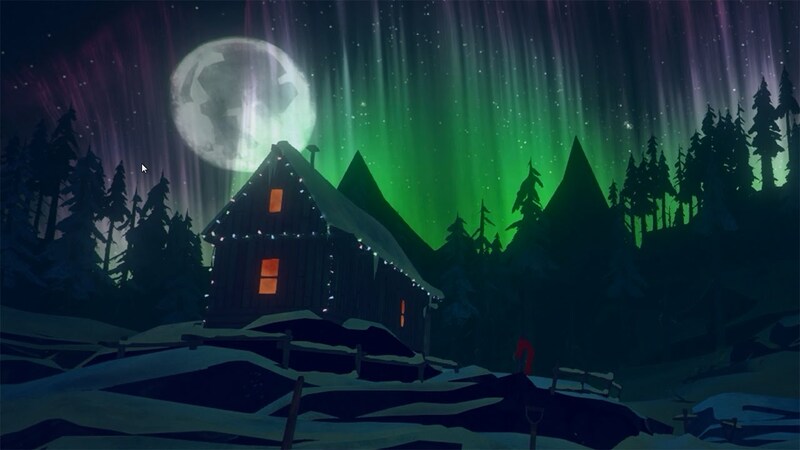 Part of the game’s appeal is it’s unique artstyle, featuring a simple color palette and textures somehow stylishly put together and made to look absolutely enchanting. It’s a great testimony to the fact that game graphics don’t need to be too complex and detailed for the game to be enjoyable or look good. 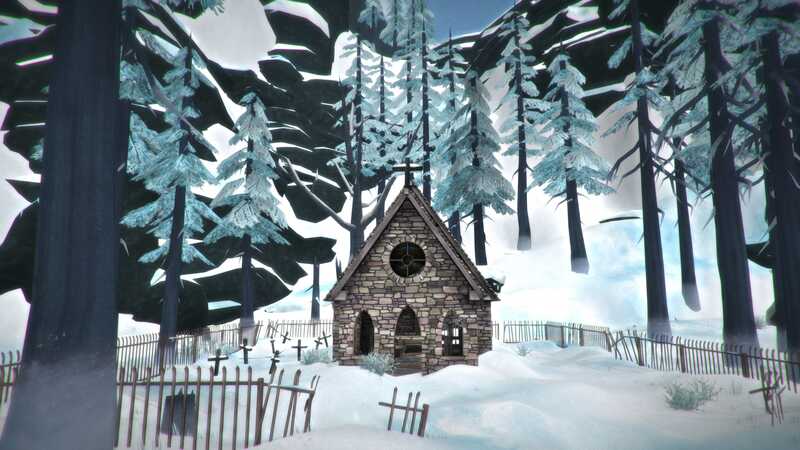 The graphics style is wonderfully complemented by the minimalist sound design and music, which fits the game perfectly. The voice acting in story mode is also quite good, making the characters sound convincing and more like real people with actual personalities, problems and motives. The possible downsides to the game are perhaps that it gets very repetitive and predictive after a while. There is also no climbing or jumping implemented, which is not crucial but something that would be nice to have in a survival exploration game. 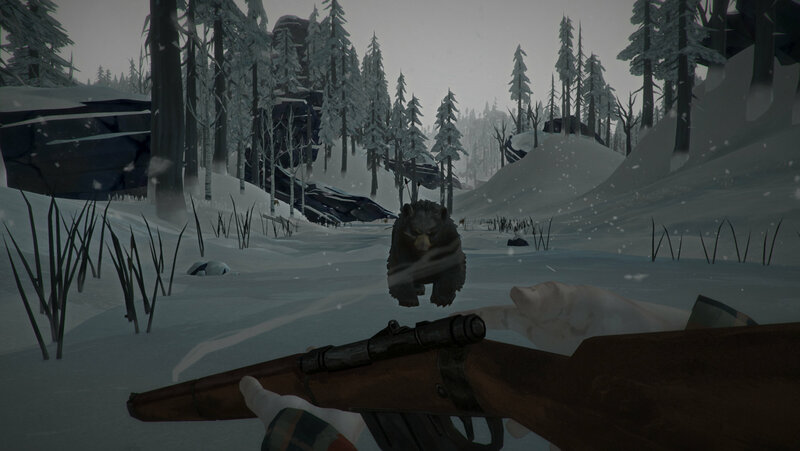 Also, the current price for the game is $34.99, maybe a tad overpriced for a survival indie. However, it may well be worth it, as it is very immersive and can keep you hooked for hundreds of hours of gameplay on end. If you want something challenging but realistic to test your survival skills, definitely give it a go! A vampire, a hitman, thief, warlock, saviour of the galaxy. I have lived all those lives and more. This is why gaming is my biggest passion and always will be!